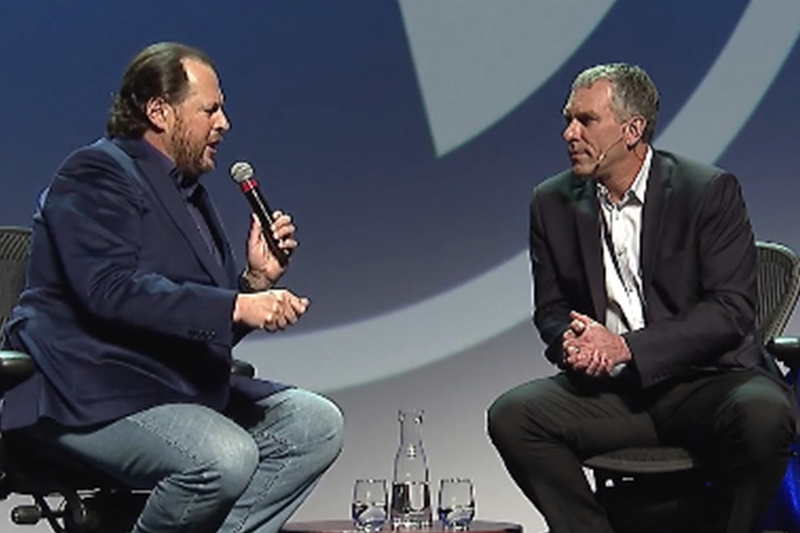 "Every digital transformation is going to begin and end with the customer, and I can see that in the minds of every CEO I talk to" - Marc Benioff, CEO of Salesforce. Every single business and companies CEO main objective is digital transformation. Apply Digital Systems allow companies to build there mobile applications - both customer facing and enterprise apps - in a agile and cost efficient way.